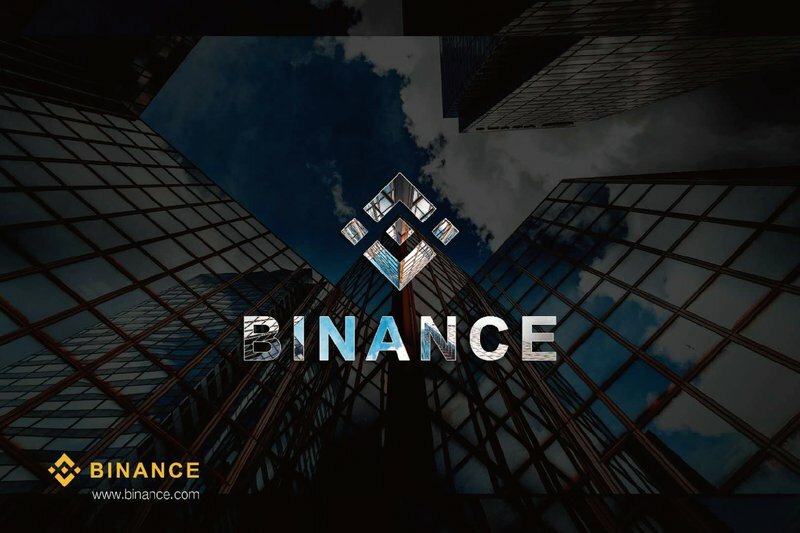 The immediate market reaction to this news has not been kind, showing Binance’s influence in the industry. 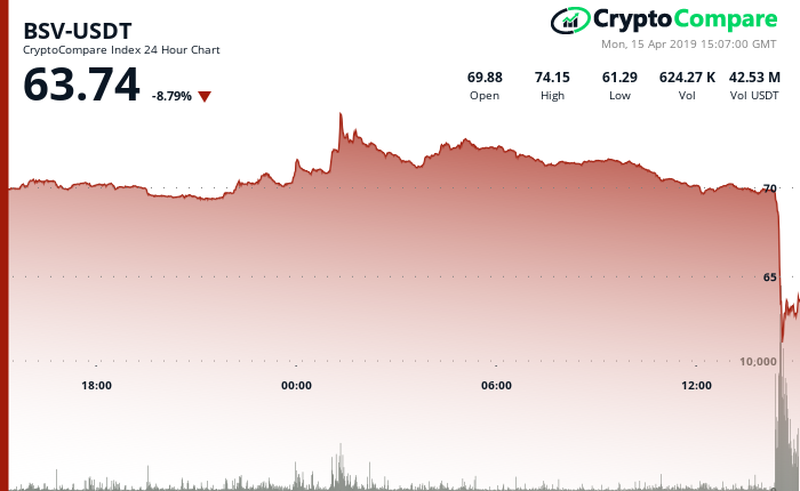 At the time of writing, BSV is already down 10% versus USDT. 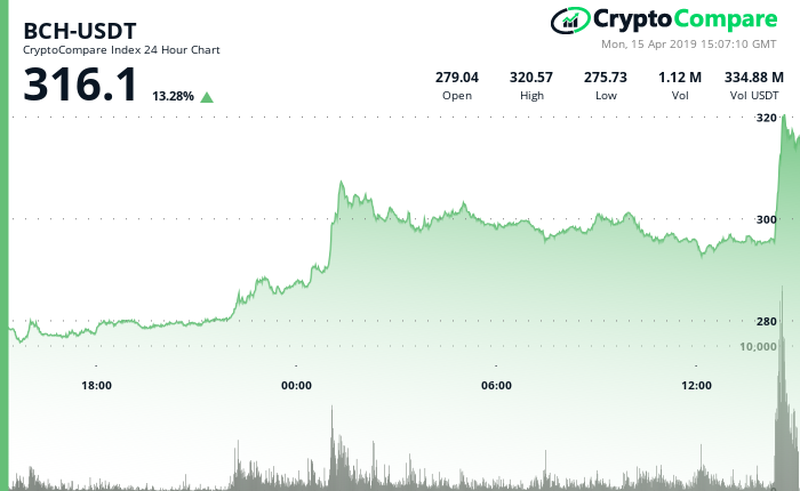 The price effect on Bitcoin Cash, instead, has been the complete inverse, with the crypto seeing an 11% rally in price – presumably also as a direct result of the news. Being the direct competitor, in a sense, to BSV, this should come as no surprise after the fractious hard fork in November of 2018.